In the original RCH brewery at the hotel, before moving to West Hewish, there was a problem with slugs getting into the brewery. You see, slugs love beer – and who can blame them? 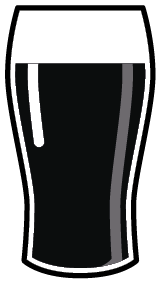 This beer leaves a trail down the glass as you drink it, much like a slug, and so, that’s how it was named. 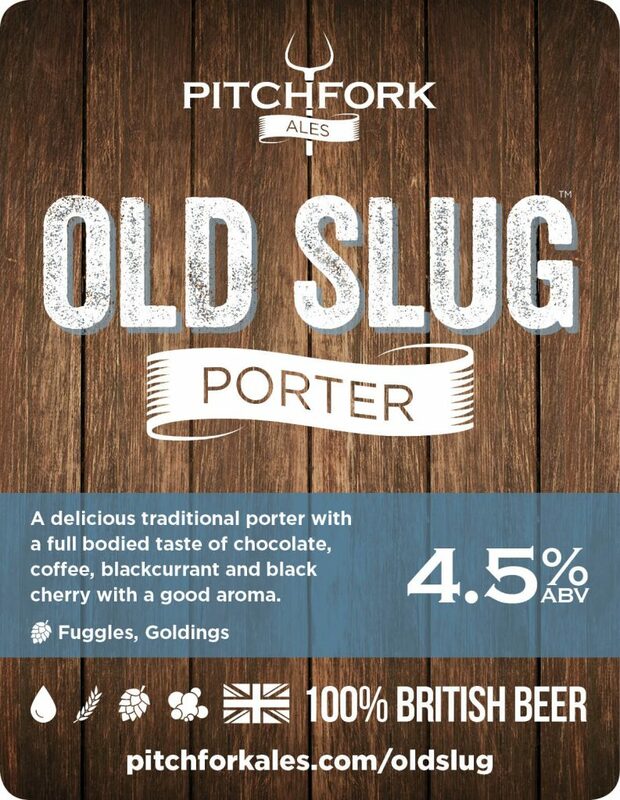 Old Slug is 100% British Beer! All of our beers are entirely, and proudly, British. 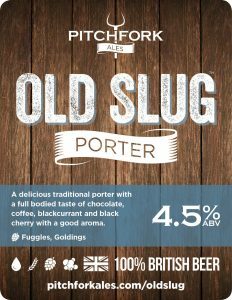 From our West Country water, through the traditionally floor malted barley and English hops and yeast, you can be confident that Old Slug is 100% British.